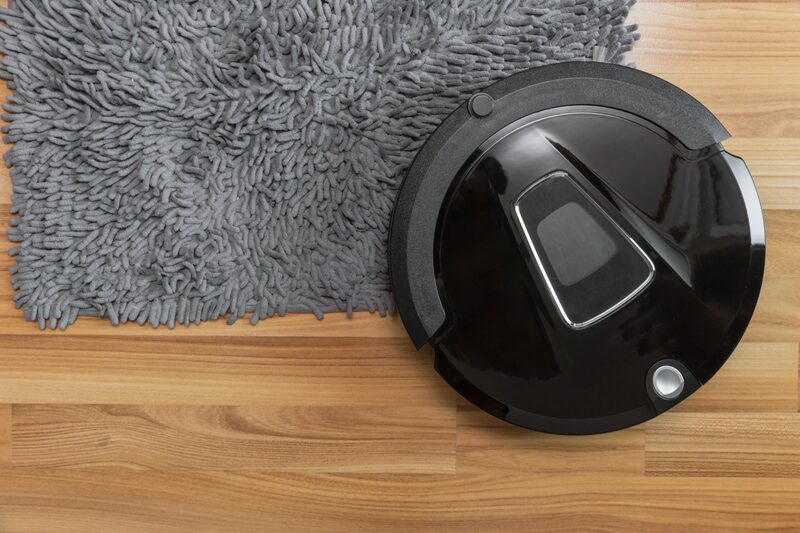 Whilst Roomba has become a household name in the cleaning world, to the public eye Dyson have been seemingly happy to sit back and stick to their more traditional cleaning apparatus. They certainly didn’t mention anything about developing a robot vacuum cleaner. But behind closed doors, 16 years of research and £28 million of investment has gone in to create their first ever automated vacuum; the 360 Eye. So, with other brands like Samsung and LG in the robo-vac marketplace, what makes Dyson so confident that their cleaning machine is capable of ‘terminating’ the competition? For starters, there’s all that proprietary Dyson tech that goes in to their world-famous vacuums; the 360 Eye is powered by a V2 digital motor and uses the bagless cyclone system that has made Dyson famous. But the real selling point is in the name; the 360 Eye uses an ultra-panoramic 360-degree camera along it’s top, to see all around the room at once. Not only that, but it can be controlled by an Adroid smartphone or Apple iDevice from almost anywhere else in the house. Sir James Dyson said: “Most robotic vacuum cleaners don’t see their environment, have little suction, and don’t clean properly. They are gimmicks. We’ve been developing a unique 360 degree vision system that lets our robot see where it is, where it has been, and where it is yet to clean. Some smart features are an internal mapping software that ‘remembers’ the layout of the room, a self-charging cycle that will send the vac back to it’s charging station when on a low battery and the ability to send a message to it’s owner’s smartphone when the dust bin is full. The Dyson 360 Eye Japan in spring 2015, with the rest of the world to follow later in the year.